I’m what’s called a snowbird. Hubby and I live in beautiful western New York with our family and friends a good part of the year. 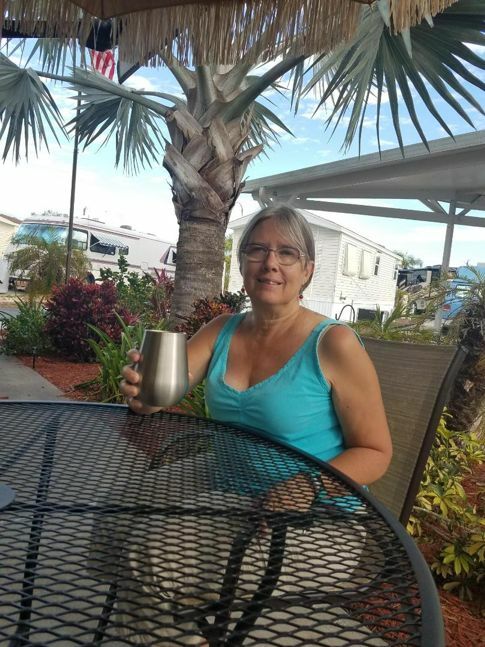 But after decades of dealing with winter weather, we now hightail it to Florida with our RV come late October, to escape the cold and snow. 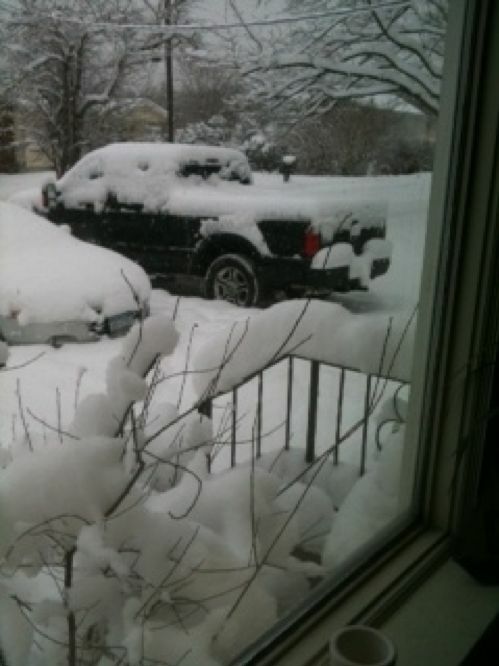 We might miss our friends and family for a few months, but we sure don’t miss the snow. 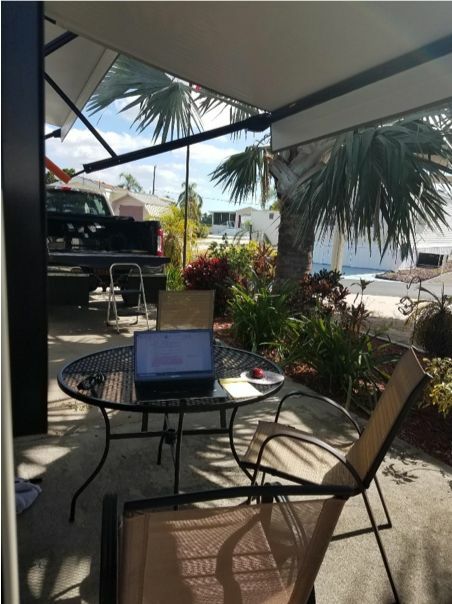 Luckily, I can write anywhere and The Standby Guy, my second book for August, and the second book in The Men of Lakeside series, was written here last year while I was enjoying our little slice of Florida. When it’s chilly or windy or raining – I have an office inside in the RV, in the second bedroom – called a bonus room. 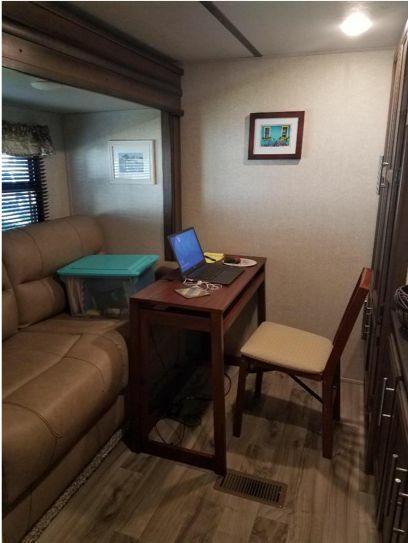 And it’s definitely a bonus to have designated office space in an RV. In addition to notebooks and pens and other stationary, my office cabinets can hold other important things. Like wine! One of these days I hope to write a series set in Florida, romance among palm trees and warm sunshine. Until then, I hope you’ll enjoy The Standby Guy and The Men of Lakeside. Cheers from the snowbird! Check out Natasha’s new release The Standby Guy! But when local residents catch them sharing a tipsy kiss, the rumor mill goes wild. It’s fun to pretend to be dating for a while. 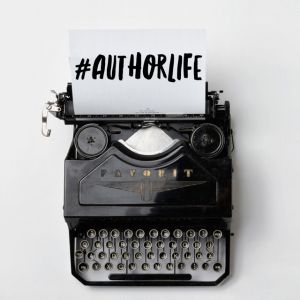 But when Carter starts to take the idea of settling down with his best friend seriously, Katie is terrified by the prospect of losing her precious “me time” all over again. The Standby Guy looks cute!